Athletics Ireland is the National Governing Body for Athletics in Ireland. 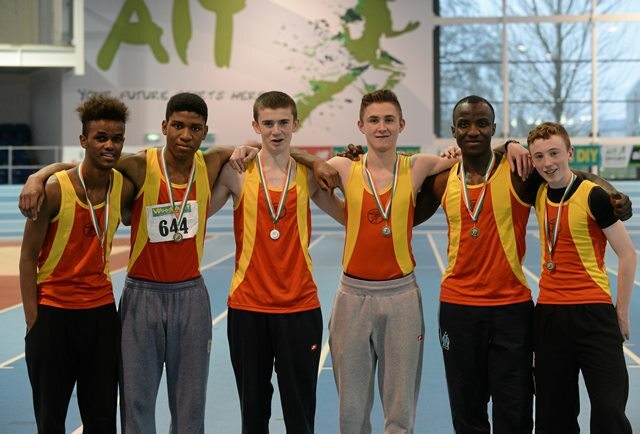 Our primary objective is to promote and develop the sport at every level from recreational running and schools competitions through to supporting Ireland's elite athletes in international competition. We are administered by a Board of elected volunteer members who work in tandem with our full-time staff based in Dublin and the regions. Athletics Ireland retains a strong volunteer ethos and the thousands of administrators, officials and coaches who give freely of their time play a vital role in our organization. We have 344 affiliated clubs with a combined membership of just over 58,000.